There is a bill in the CA legislation, AB 223, that will introduce a cure period of 30-60 days for violations. This does not get around the fact that issues that need to be fixed need to be fixed, even in the case of a lawsuit. 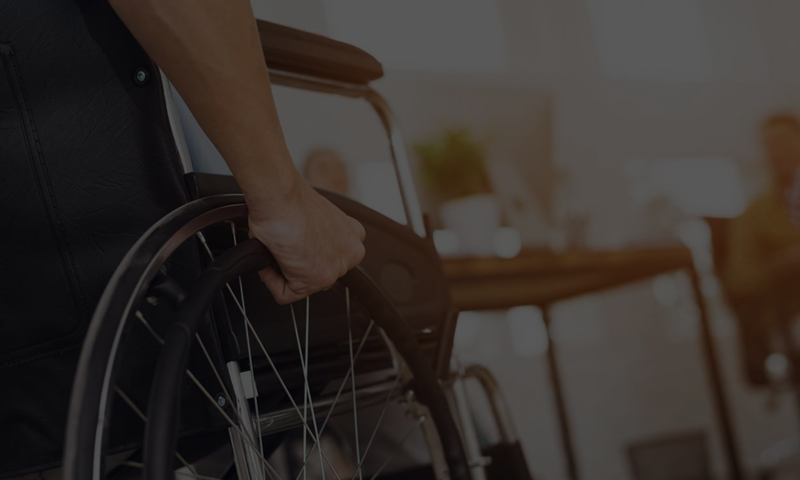 Anyone who understands the nature of disabled access violations understands that this bill will only impact items that are “Readily Achievable”, meaning items that are easy to fix. For more complex items, such as parking striping or re-arranging a restroom, costs can increase to the point of needing the approval of the local building authority. Depending on where you are and how much traffic those departments get, 30-60 days may not be enough. This means that as a stakeholder of property, you might as well fix these items immediately. Better yet, why not get a CASp inspection? This way you can have a timeframe on the order of YEARS to fix the items that need more attention. AB 223 sounds like it offers relief to the layman, but 30-60 days is not enough.